Hurricane Energy has confirmed the sail-away of its floating production, storage and offloading vessel (FPSO), destined for its Lancaster field. 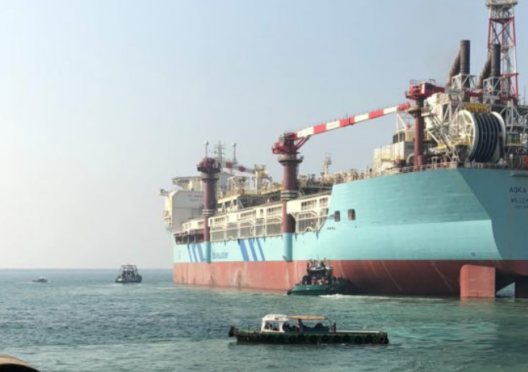 The Aoka Mizu FPSO has left a shipyard in Dubai following a series of sea trials, and is sailing to Rotterdam for a final work scope before proceeding to Lancaster. The Greater Lancaster Area west of Shetland is estimated to hold up to one billion barrels of oil, making it the biggest North Sea find since Buzzard in 2001.